At an FYC event for the NBC drama, Dan Fogelman said simply "we know where it ends," though who exactly that includes is a bit more complicated. Dan Fogelman knows the ending of “This Is Us,” and he’s not shy about sharing it. “We know where it ends, and we have the path for each season of the show,” Fogelman said during a panel discussion with his cast Tuesday night. “We didn’t want to get stuck. We have the kids and the timelines. I don’t think this show — despite any success it may or may not have — will overstay its welcome. “I’ve actually already shot pieces of the final scene of the series,” he added. “And you guys all know [how it ends]?” moderator and Variety TV Editor Debra Birnbaum said. Fogelman probably will. The creator started the conversation about the series’ ending by remembering a recent night out in the Valley with his wife, when he got a little too excited about what the writers had decided for the finale. As spoiler-obsessed fans start the hunt for those two lucky (or deeply unlucky) ladies, the cast shared new details on what’s coming in Season 3. 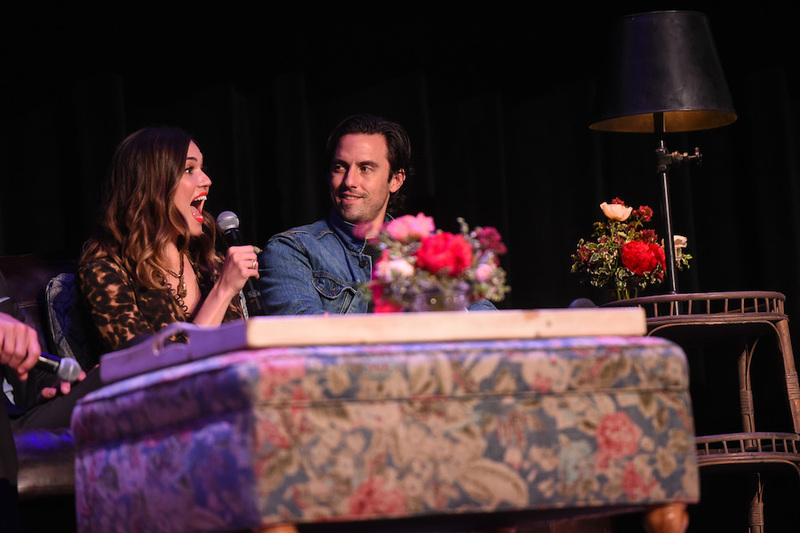 Sitting on a stage decked out like a living room, Mandy Moore, Chrissy Metz, Justin Hartley, Sullivan, Ventimiglia, and Fogelman spent more than an hour wooing Emmy voters. 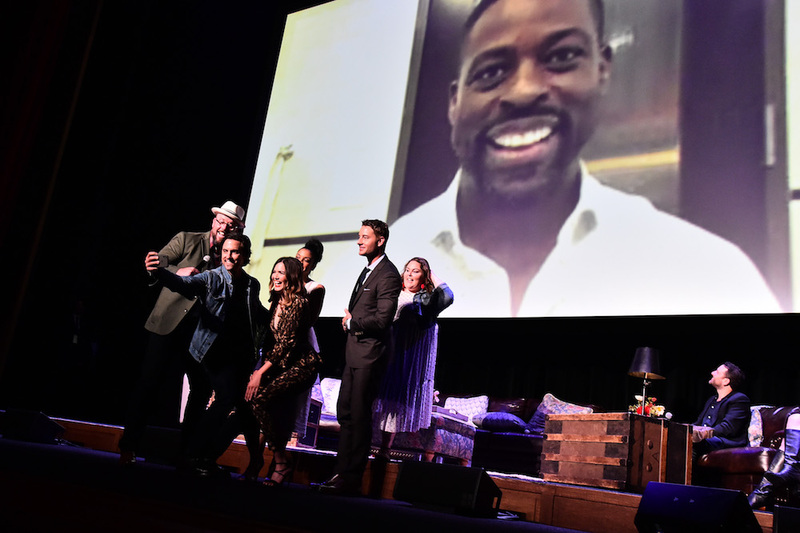 Though he wasn’t able to make the event in person, Sterling K. Brown called in to preview how the flash forward to “Old Randall” in the Season 2 finale will play out this season. Fogelman revealed “that big question” will be answered in Season 3, but it will also play into the series’ ending. He also said that more of the core cast will be seen in the future, a la “Old Randall.” “I think people will be surprised by how we use that timeline,” he said. In addition, some of the supporting cast will be seeing big boosts in screentime. Sullivan’s Toby will also be getting “a real showcase,” while Hartley’s Kevin goes to Vietnam (with a new lady friend) to discover more than he might want to know about his father, Jack (Ventimiglia). As previously announced, much of Kevin’s arc will be focused on his father’s time in the army during the Vietnam War. With Kevin far away, the sister he typically depends on is free to explore her own future. As teased in the season finale, that means exploring her husband Toby’s depression as well as getting back into family-planning mode. “Kate and Toby have a journey this season, and it’s a journey about them trying to start a family,” Fogelman said, stopping at that for fear of spoilers. Perhaps he should be equally cautious when he’s out on the town.